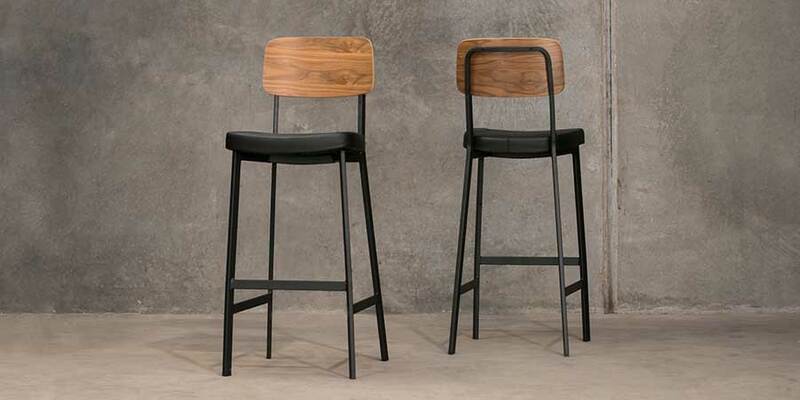 Displaying a high timber back and padded seat, the Caprice is an elegant and comfortable counter stool. 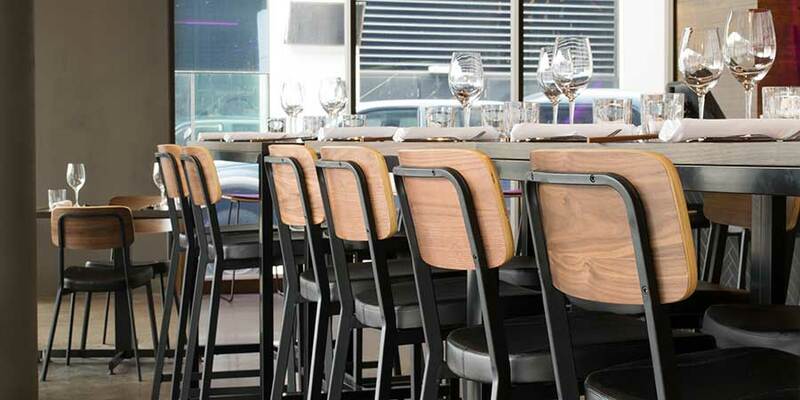 Caprice – for a sophisticated and comfortable experience. 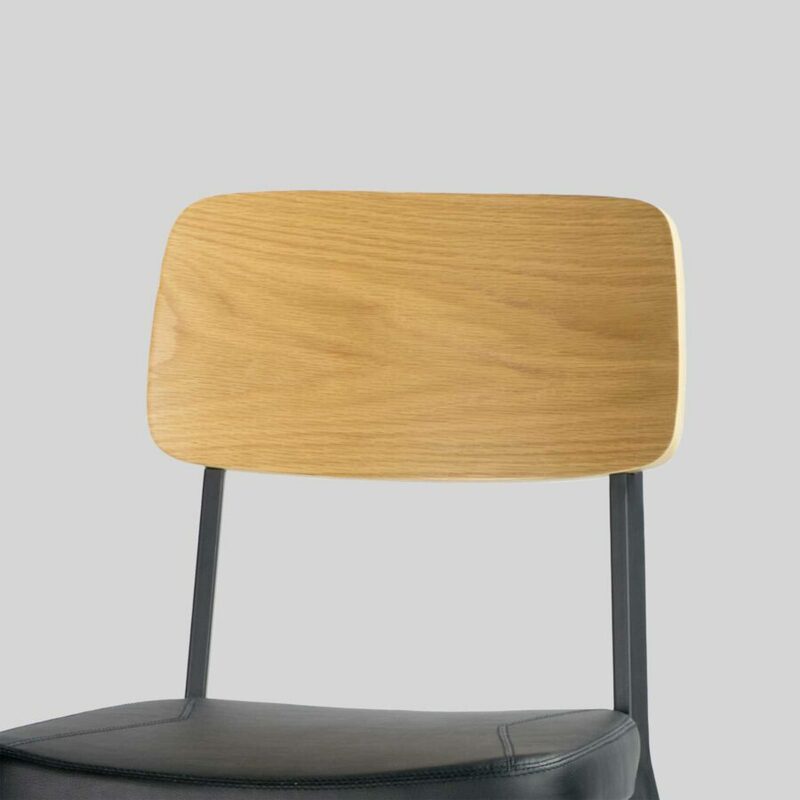 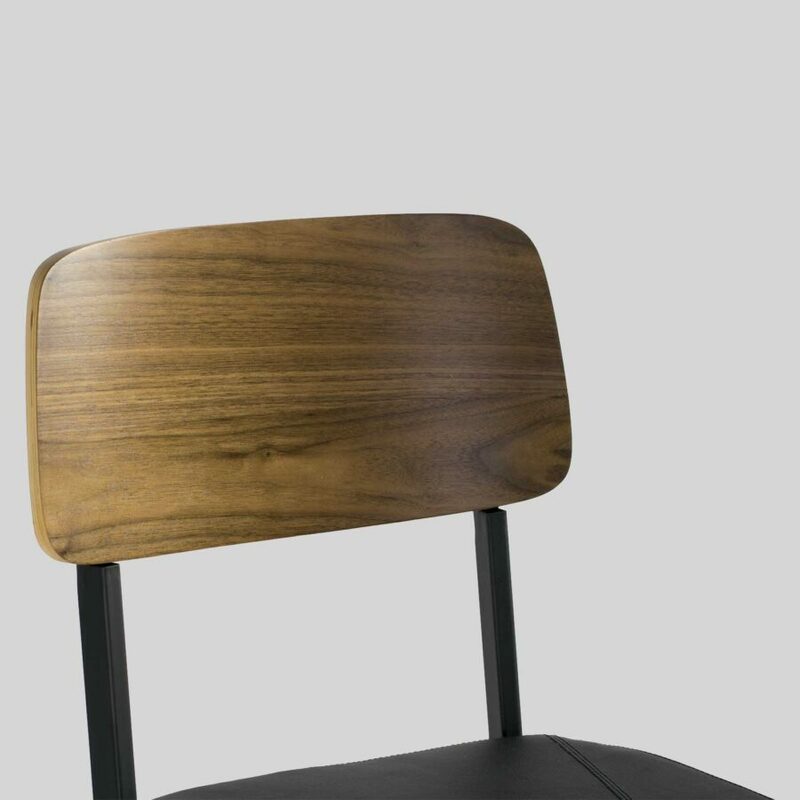 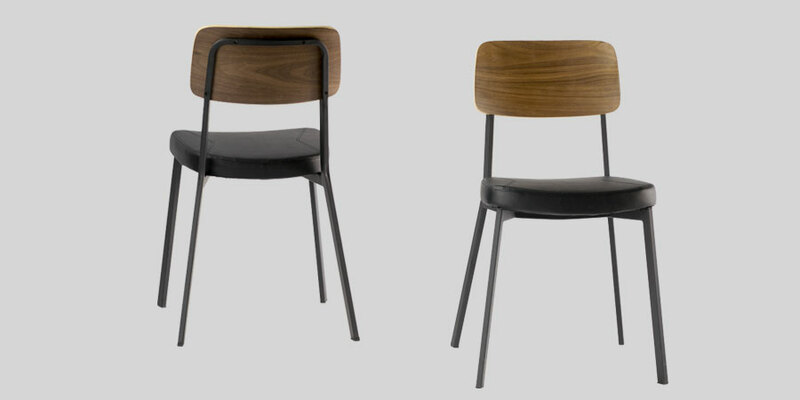 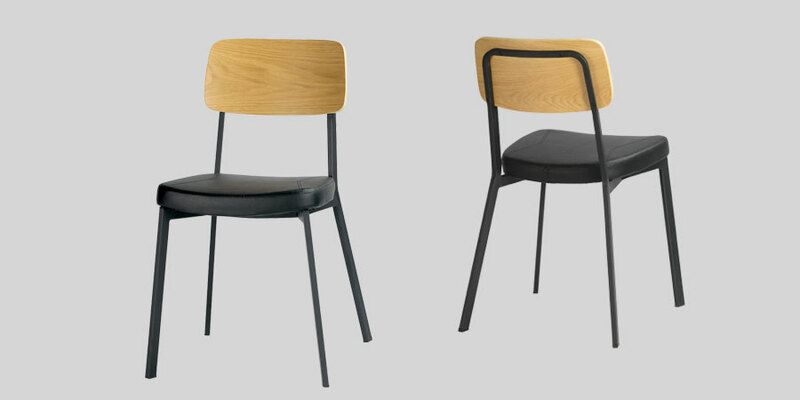 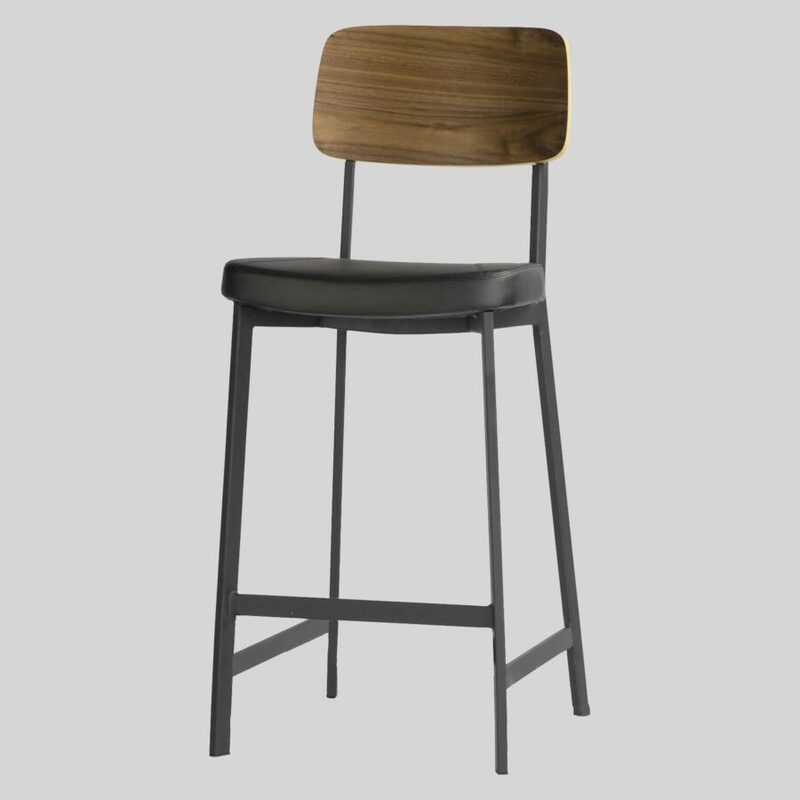 The Caprice Counter Stool combines the comfort and sophistication of a high back and padded seat, with the retro modern lines of its powder-coated metal frame.